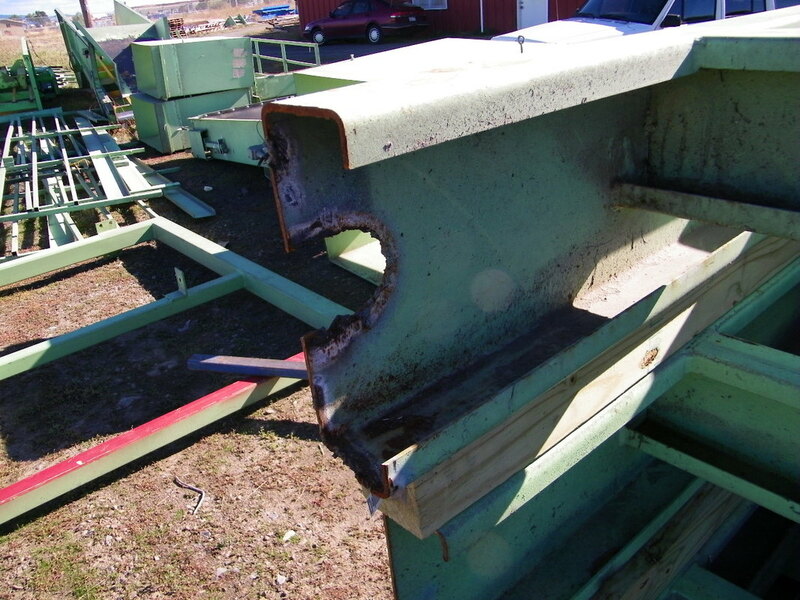 System Reconfiguration and Moving - Remcon Equipment, Inc. - Remcon Equipment, Inc. 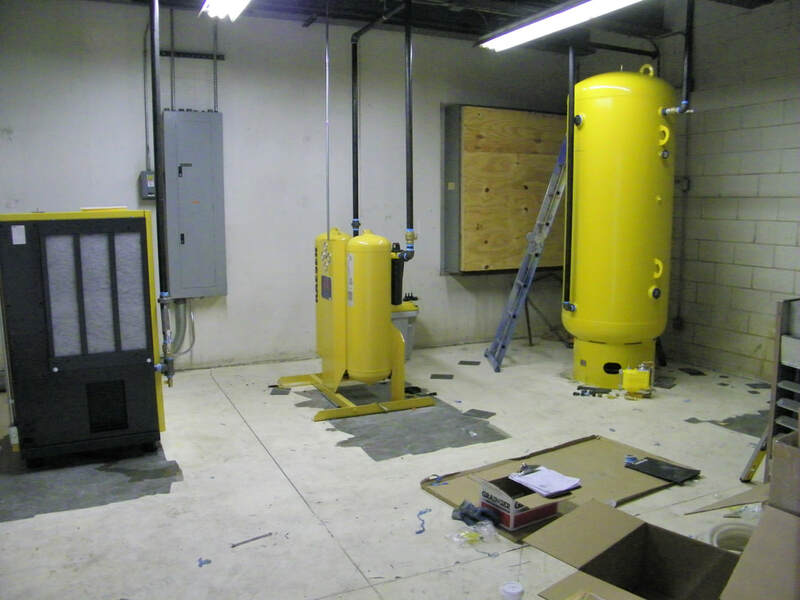 When you need your system moved and/or reconfigured, we cover all the bases. 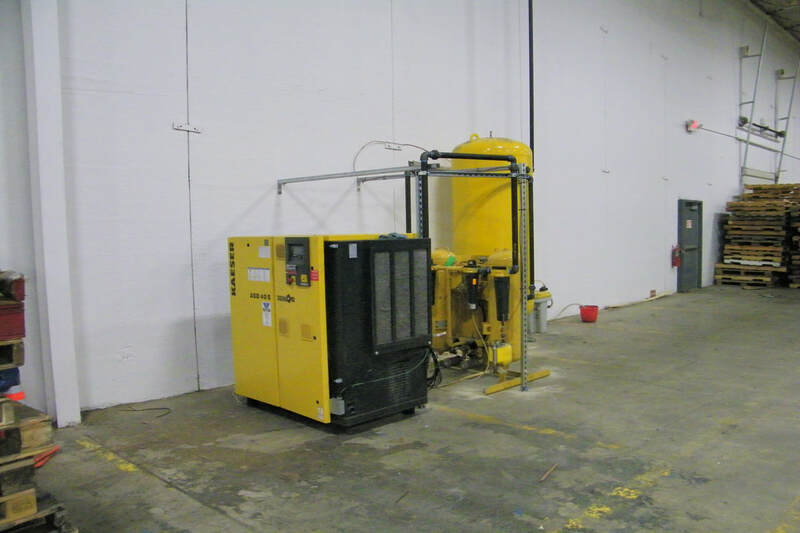 In some cases, it has been cost effective to have some or all of the parts of the system shipped to Remcon's shop to modify, refurbish, and repaint the equipment prior to shipment to the new location for installation. 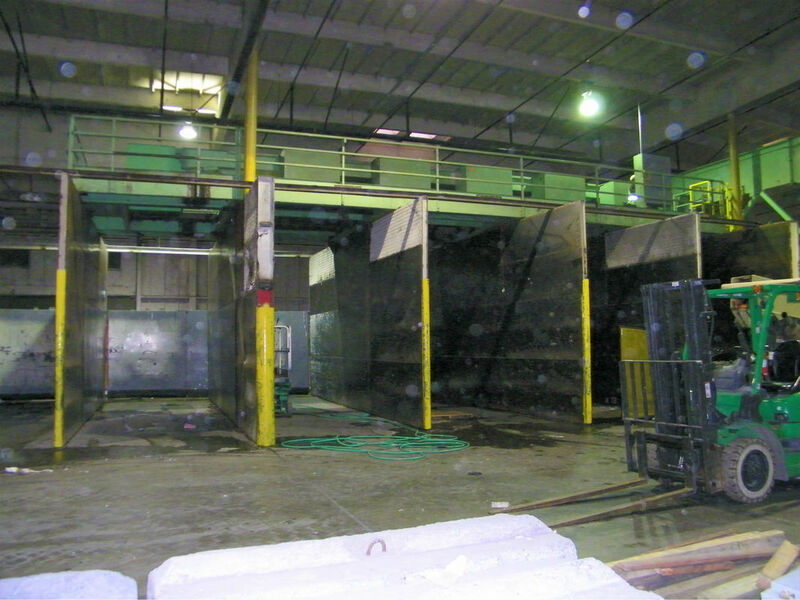 The photos above show sort line equipment that Remcon was hired to move out of storage and install in a new plant in 2006. 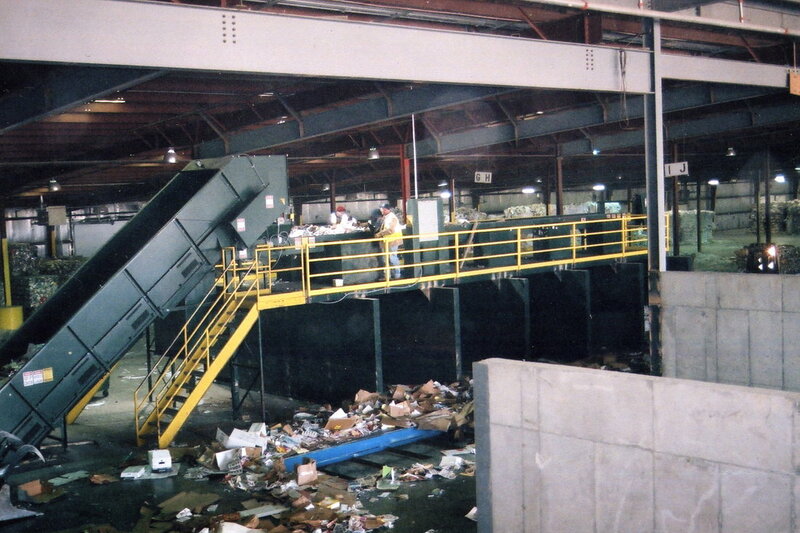 The equipment relocated included a drag chain with rubber belt chain conveyor, which fed a sorting conveyor with sorting stations on a platform with bunker walls. 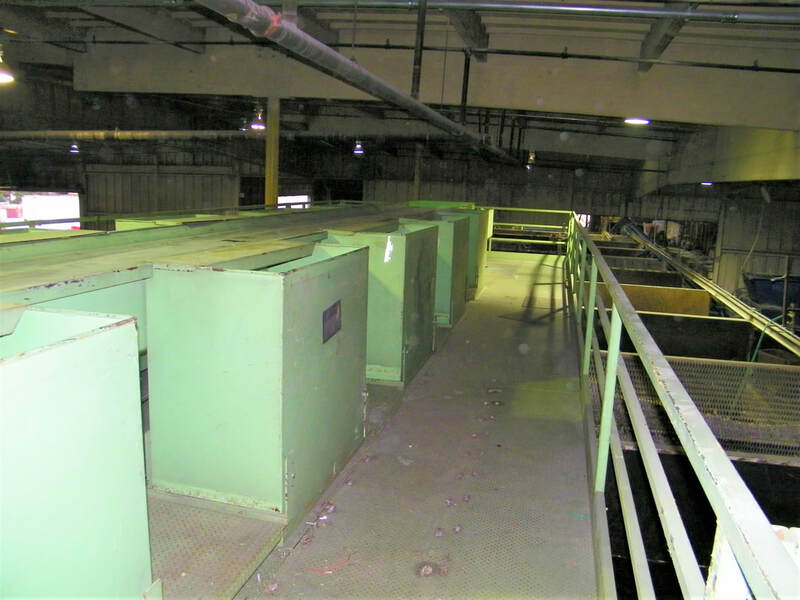 The photos above show a sort line platform and equipment that was taken out of a customer's facility and put into storage. The platform was cut into pieces with a torch, without much thought towards re-using the pieces. 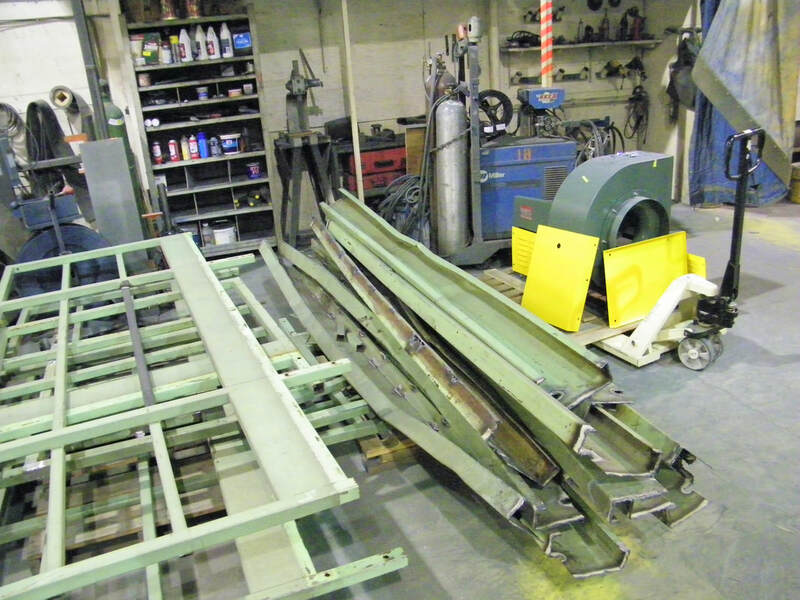 When Remcon was hired to put the pieces back together at a new facility, careful engineering and clever fabrication and repair work was done in our shop ahead of time to make everything usable again. 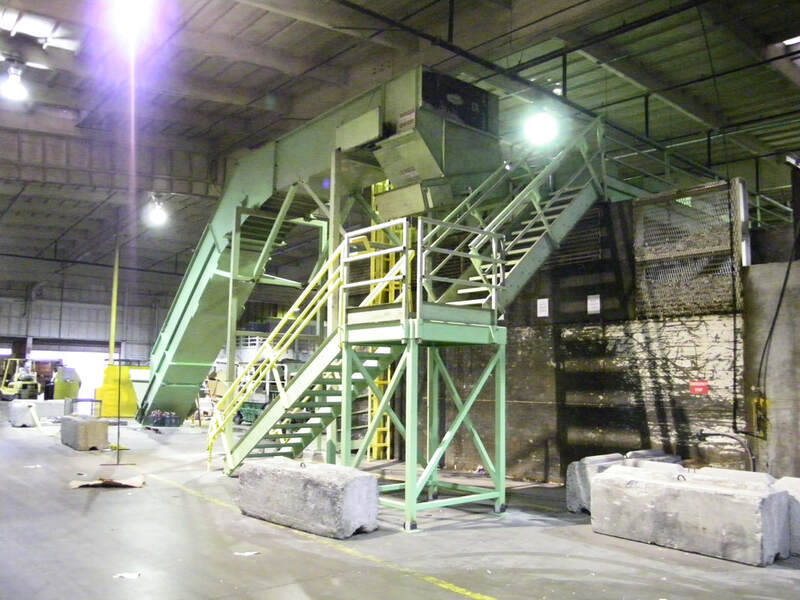 Remcon installed the platform and sorting conveyor with drop chutes on top of existing bunker walls at the new location, and a feed conveyor was installed to feed the sorting conveyor in a new configuration. 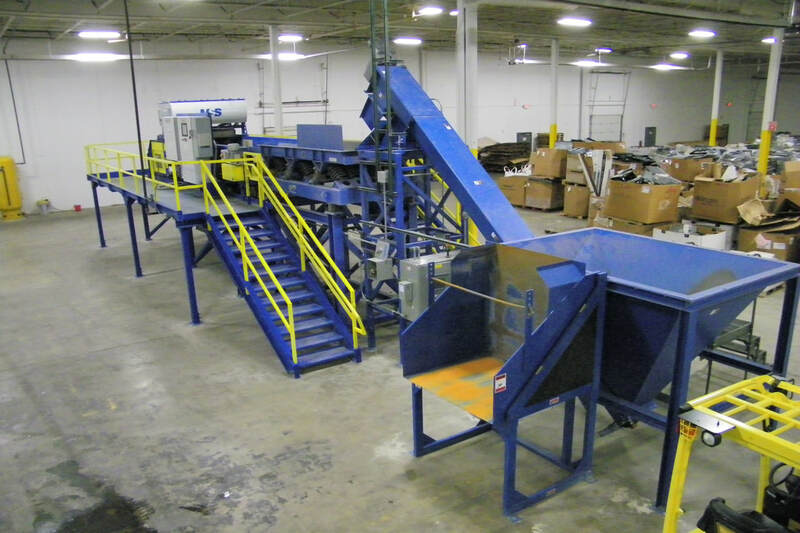 When an E-Sort Recycling Facility decided to move their operation from Illinois to Michigan, Remcon was hired to move a system that they had partially build and installed a few years prior. 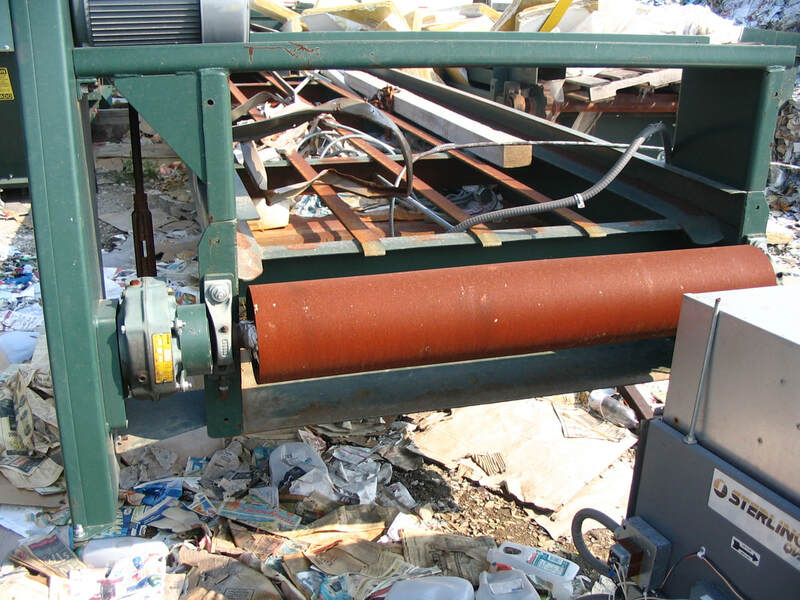 Remcon labeled and dismantled all the machinery and platform structure, including the air compressor piping and electrical conduit. 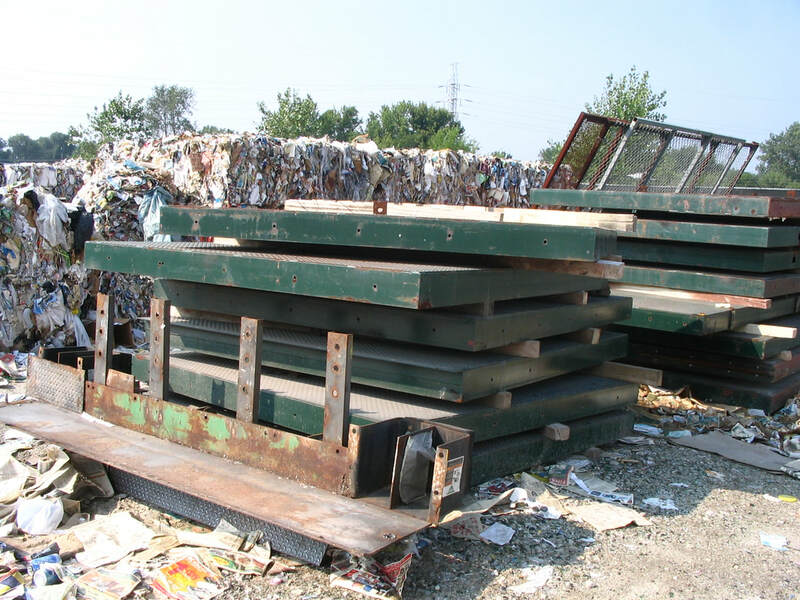 Then they loaded it all onto trucks, and drove some of it themselves to Michigan. 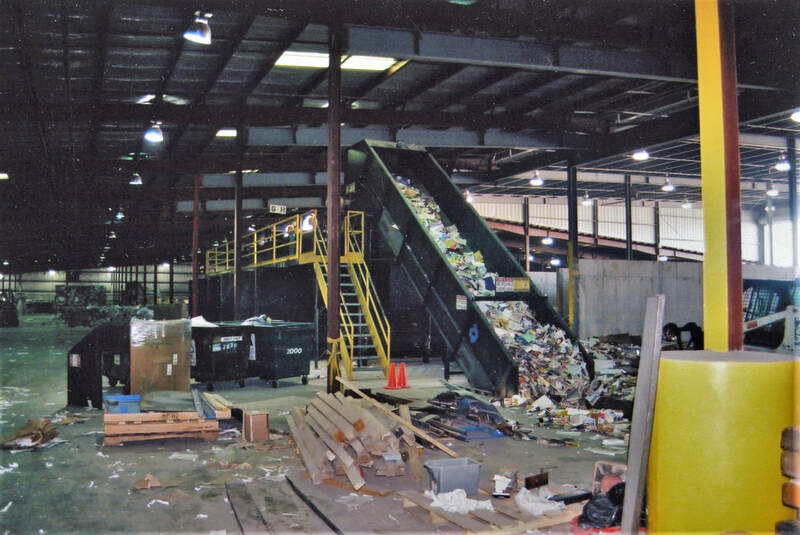 Once there, they unpacked and reassembled the equipment in basically the exact same configuration as it was previously installed in. 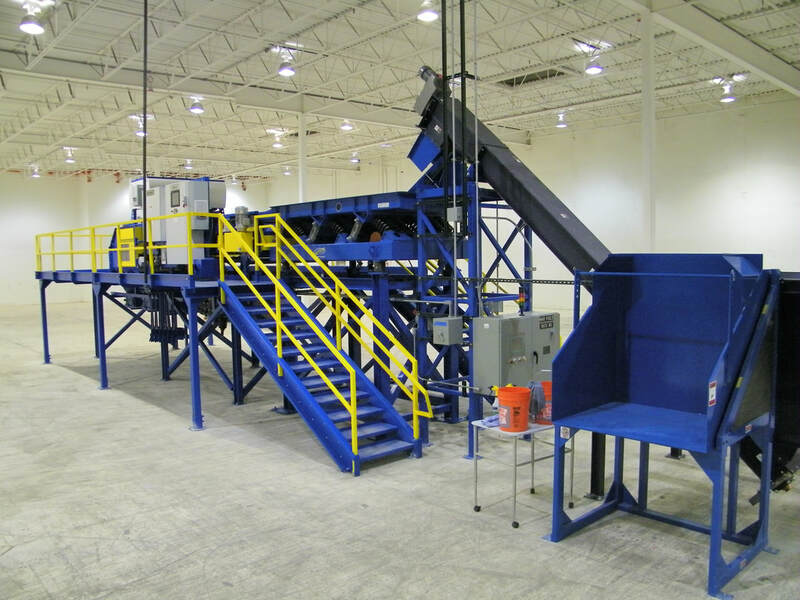 They also reconfigured the air compressor and air lines supplying the optical sorter that was part of the system.